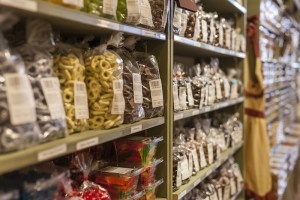 The Mississippi Marketplace general store experience is a classic one to be sure. 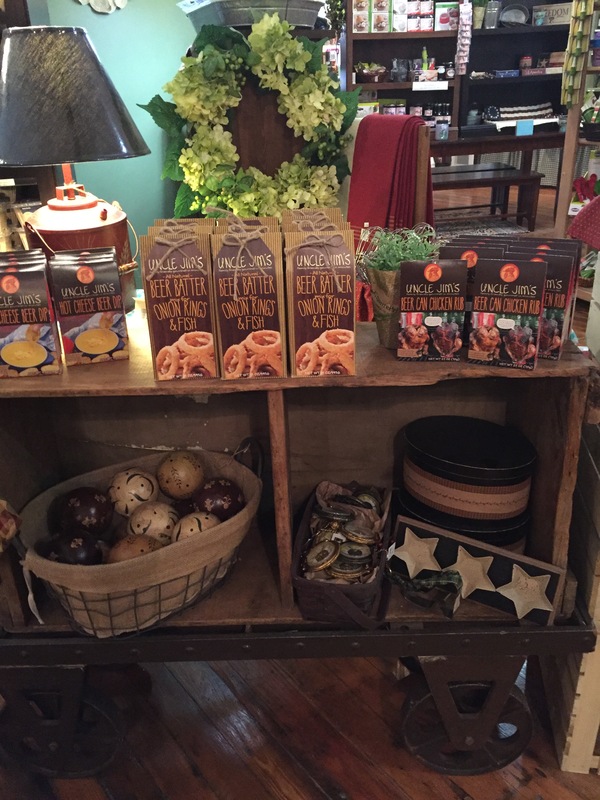 You’ll feel the small town touch in our general merchandise and intimate space. The general store is a great place to interact with other folks looking for community character and local goods. 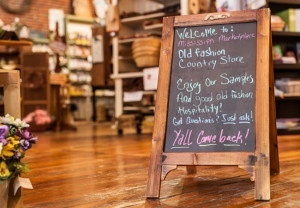 Whether you’re in the market for locally produced food items, home goods, unique handcrafted items, or seasonal goods, Mississippi Marketplace General Store has a lot to offer. Our friendly staff can help you find one-of-a-kind gifts for loved ones of any age group. Our fun selection of crafts, jewelry, snacks and refreshments, special gifts, old-time classics, and more will keep you coming back. 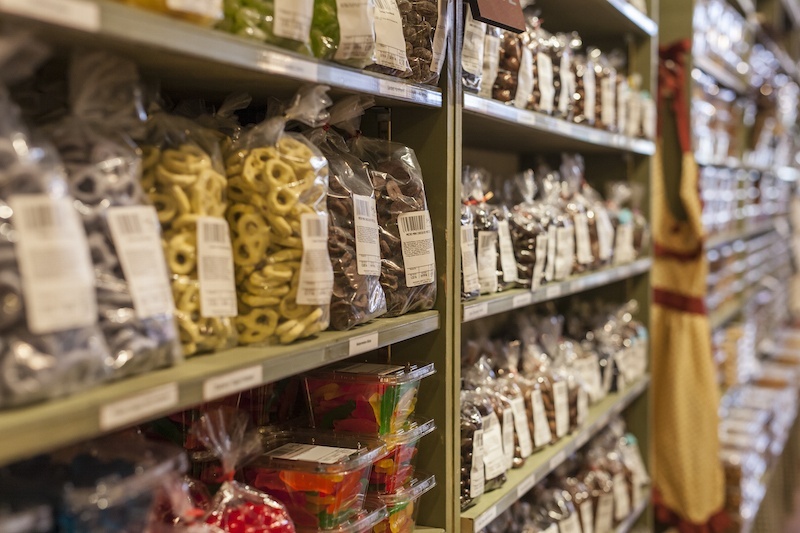 You’ll love both the charm and modern appeal of our general store.